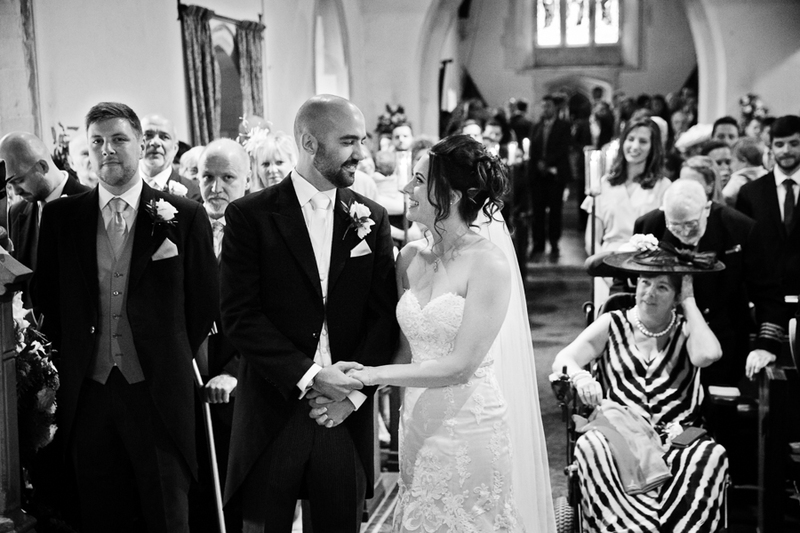 Micklefield Hall is one of my favourite venues and so I've loved photographing many weddings there this summer. The venue has so much to offer ensuring that every celebration feels unique to that couple. Jess and Matt got married a few months ago. I started the day at the bride's home. 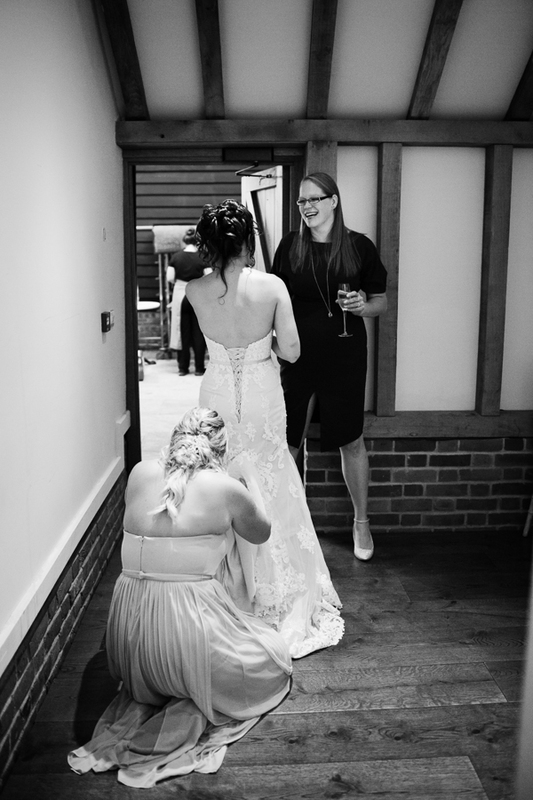 I'm a documentary wedding photographer so I always enjoy the organised chaos whilst the bridal party get ready. There are always so many little moments to photograph. Once Jess was in her dress, I made my way to the church where the guests were arriving. 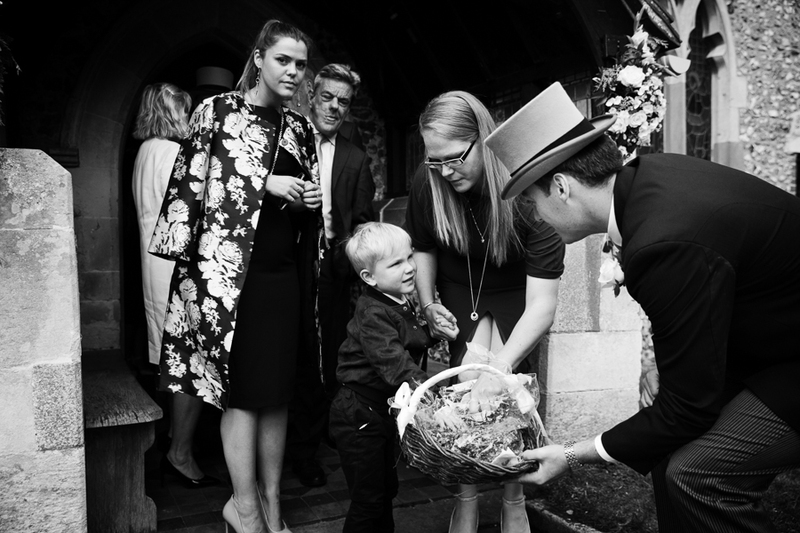 I quietly took some photos of Matt and his ushers welcoming them and helping them find their seats. 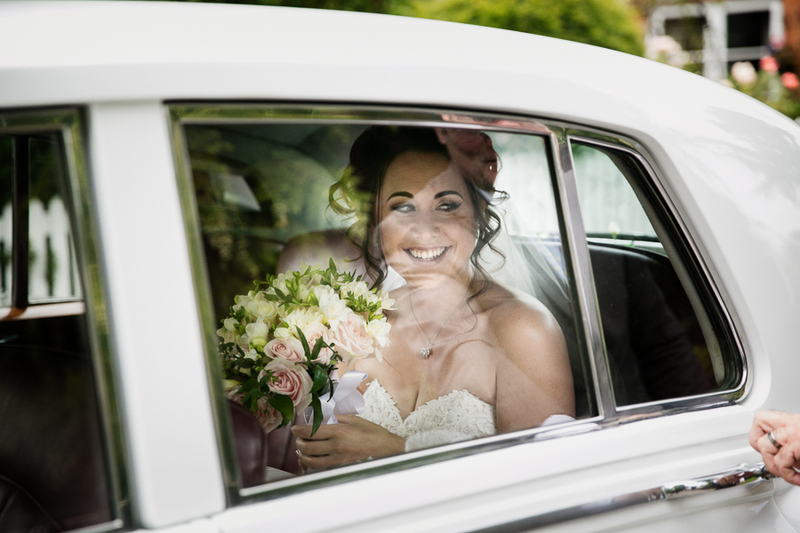 Jess arrived in a very stylish Bentley and the ceremony began. It was a beautiful service and I particularly loved the local community choir who performed whilst the newly weds signed the register.Then it was off to Micklefield Hall where the party got into full swing on the lawn in front of the house. 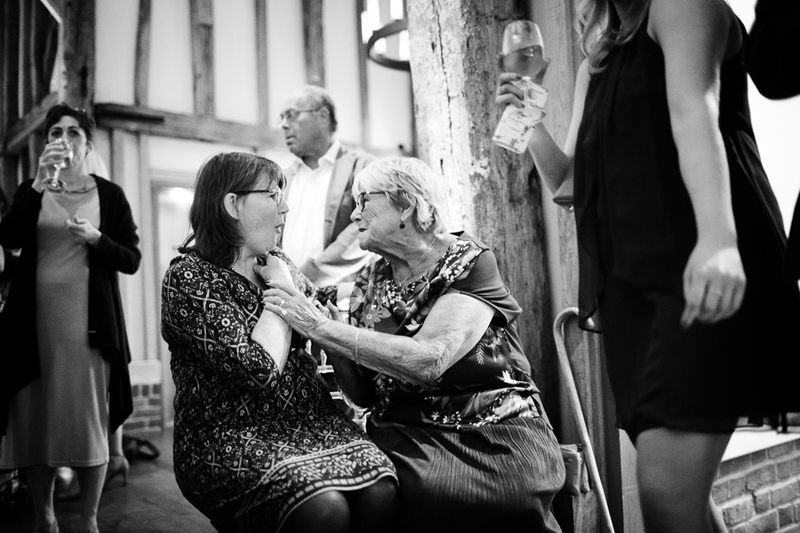 As a documentary wedding photographer, being unobtrusive is always so important in order to get great shots that tell the story of a wedding. 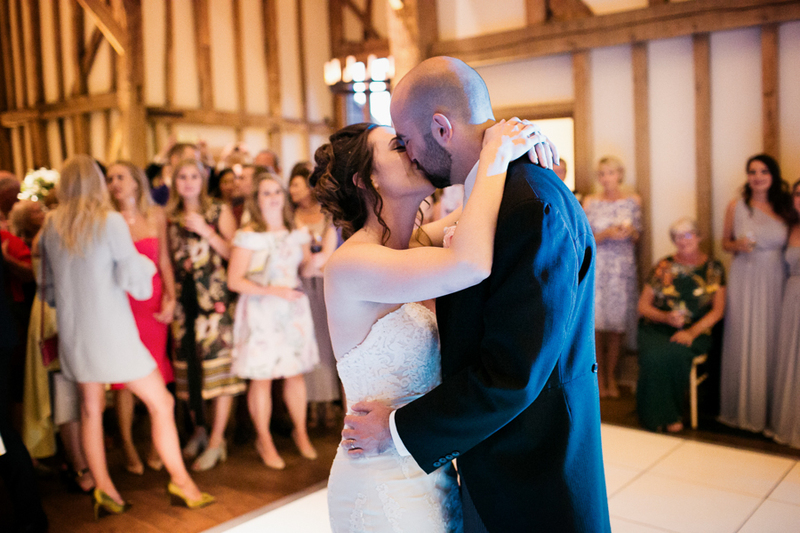 As the day unfolded, I really enjoyed capturing all the funny exchanges, animated conversations and touching moments so that Jess and Matt could relive their big day when they looked through the photos later. 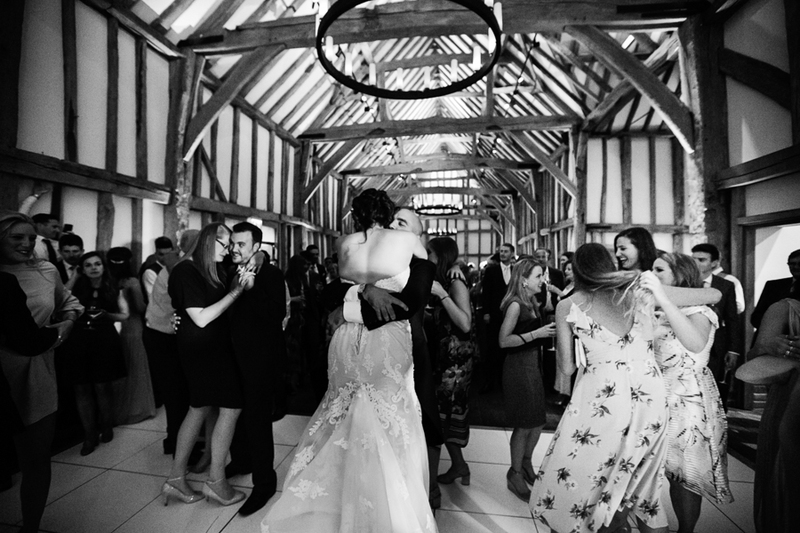 After drinks on the lawn, a delicious-looking wedding breakfast by Kalm Kitchen and the speeches I finished my day photographing some serious dancing.I just loved this wedding - I hope you enjoy looking through these photos as much as I enjoyed taking them.